Childhood is a precious moment that slips away from our hands before we even know it! It becomes really important to preserve these memories that we will otherwise forget. 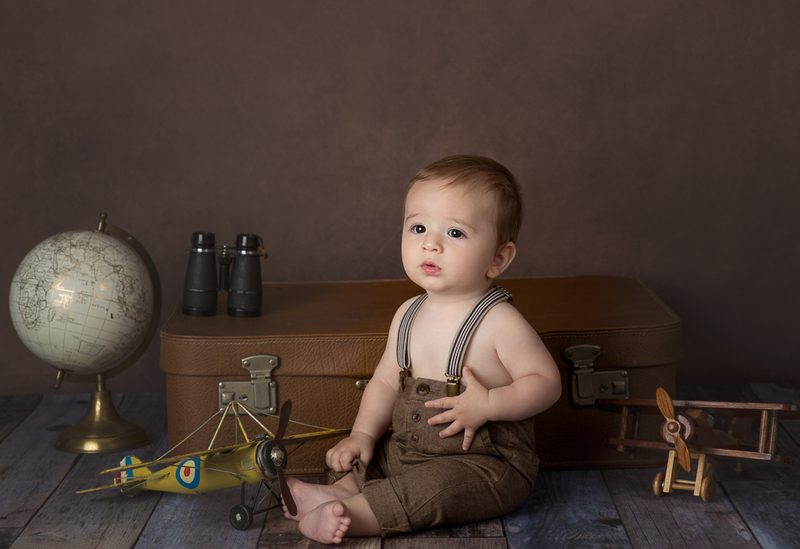 The sitter baby photographyis the perfect way to preserve these precious moments. Baby photos are the most successful in the sitter age as the babies are able to sit properly on their own and able to build up their own strength. Another reason why sitter baby photography is so famous is that the babies are able to adapt to anyone in this age and therefore can have longer photo sessions. 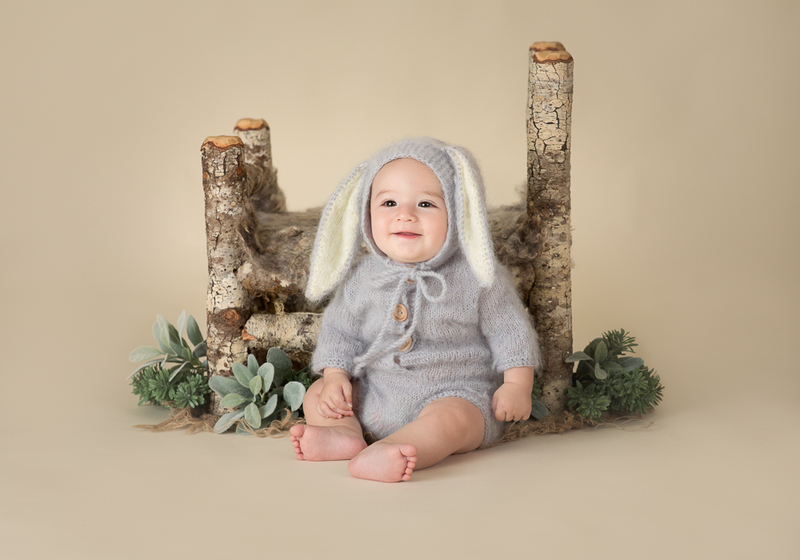 At Oxana Alex Photography Studio, we have some of the most adorable outfits and props for sitter babies that make for the perfect aesthetic photo shoot that your baby deserves. Babies are probably the toughest models to shoot because they are very unpredictable and can’t be told on how to pose. The whole session needs to be natural and need to allow the babies their space so that they can remain relaxed. A sitter baby photography session can’t be forced as it would just result in a fussy baby and a really bad baby photo shoot. Keeping this ideology in mind, we ensure that your baby is not only given space but is also kept entertained and happy. With the utmost importance given to comfort, the babies tend to enjoy the photo shoot as much as the photographer. The results are always beautiful. After all, what is more, precious than a baby smiling at you! There is no doubt that a lot of thought and conceptualization goes into baby photography. It also becomes essential to capture the happiness and innocence perfectly so that resulting photos are satisfactory. So if you are searching for the best place to have the most aesthetic pictures of your child clicked, do visit our Oxana Alex Photo Studio. With over hundreds of props available and a multitude of backgrounds, we have no problem adjusting to your taste. With a basket prop surrounded by roses and a beautiful flower headset, the babies are bound to not only feel happy but also excited. Another famous prop is the small wooden bench that all children love to be clicked on! A soft crème pink background ensures that the naivety and innocence are better reflected, and the number of dresses and outfits available at our studio will surely make you awe. For all those parents that can’t wait to get their babies pictures clicked in cute outfits and beautiful backgrounds, our studio is a must visit. After all, when your children grow up and look at these pictures, they will be filled with the joy and happiness that they experienced while getting these photos clicked. Our studio is famous for capturing the raw and real emotions of the babies and ensuring that the parents leave satisfied with a perfect shot. To make the babies comfortable, we have a huge box of toys that will not only help in keeping them entertained but also help in getting aesthetic shots clicked. Our photographer love babies, which makes it easier for them to adjust to them and have longer sessions. Moreover, besides us offering a hassle-free session, we also ensure that the parents are happy and satisfied. We also take family photo shoots that will perfectly capture the memories of your baby’s childhood. We offer outfit coordinated and nature background photo shoots for families that will definitely make you feel like you are in a movie or a fairytale. So if you are still wondering as to where you can get your baby photos clicked, Oxana Alex Photography Studio is the answer.